Discussion in 'SWNN News Feed' started by SWNN Probe, Feb 11, 2019. As producers David Benioff and D. B. Weiss wrap up their work on the Westeros/Essos saga portrayed in Game of Thrones, they will shift their attention to a galaxy far, far away in a series of Star Wars films that fans have speculated (or rather, have hoped) could be set in the Old Republic era. While the number of movies that this series is going to be made up of has thus far been undefined by Lucasfilm, an HBO executive has offered a small update explaining how many movies are needed to tell this story. The fact that Bloys stated that the movies are a trilogy multiple times, as opposed to a film series with an unknown number of installments, points to HBO seeing their approach on Confederate being a long-term plan. And with that in mind, it seems like we'll be seeing Benioff and Weiss put out three Star Wars movies in a period of five-or-so years. The duo will write and produce the new films, but are not expected to direct them. Unless we get an update on the project at Star Wars Celebration Chicago this year, it should be a while before we hear anything else on their series until after Episode IX is in theaters. 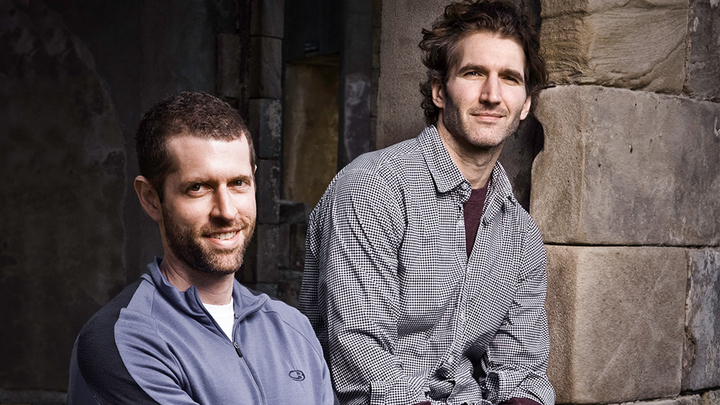 David Benioff and D. B. Weiss's Game of Thrones will conclude with its final season starting April 14, 2019, after which point they'll properly start development on their trilogy of Star Wars films. I want a trilogy about dragons (yes, they are canon in the SW universe) and the first Jedi. Just imagine a young Jedi trying to tame a huge dragon. Their bond could make for an interesting dynamic. 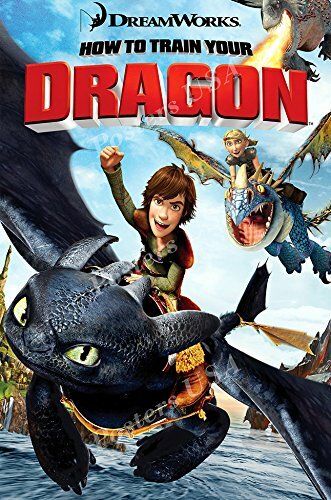 The villain could be a king (because the story is way in the past), who either wants to kill all the dragons because they are dangerous or wants to control them because they are force sensitive. Our young Jedi hero (and his friends along the journey) has to stop the king and his allies (maybe another Jedi for some neat lightsaber action with dragons). I know a lot of us look for them to head to Old Republic because of Game of Thrones style era, but I wonder maybe they want to avoid that to avoid comparison.